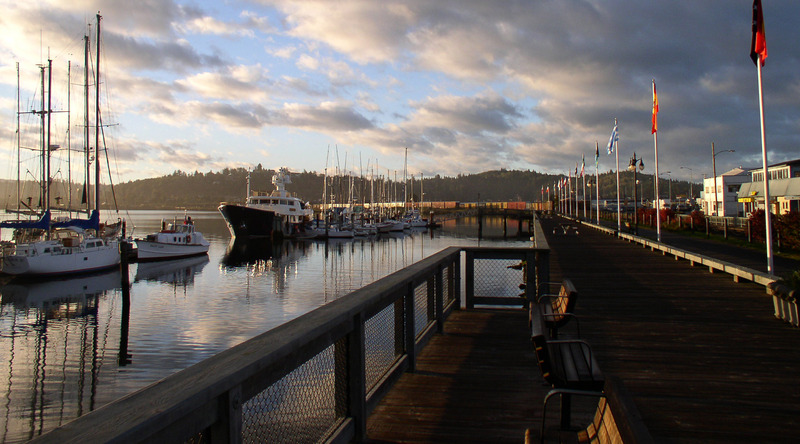 The City of Coos Bay welcomes businesses and makes setting up a business in the area easy by providing simple and inexpensive procedures for obtaining the required city business license. The City issues between 1200 and 1400 business licenses each year ranging from small one person operations in residential locations to large industrial operations with many employees. Any person transacting business in the city limits is required by ordinance to obtain a license prior to doing business and for this purpose a license application may be obtained in person at the Public Works and Development Department or by mail if requested. Businesses which have official non-profit status are not required to obtain a business license but should show proof of their non-profit status. The application is a short form and the approval process takes between two weeks and three months. Upon receipt of the application along with the non-refundable licensing fee, the application is routed to concerned departments for their approval. This process serves the purpose of verifying that building codes and other city ordinances are being met. 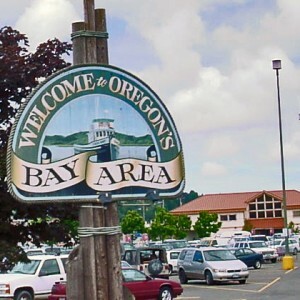 Coos Bay allows many small business in residential zones, however such a business may require a Home Occupational Permit and serves the purpose of maintaining the residential character of these neighborhoods. A listing of business licenses issued by the City, including the name, address, owner, phone number and type of business registered is available for a fee (payment required in advance). Reports may then be picked up at the Public Works and Development Department after notification. Public Works and Development Department staff are happy to answer any questions concerning doing business in Coos Bay. Office hours are 9 a.m. until 12 noon and 1 to 5 p.m. Monday through Friday (541) 269-8918.